The 4′ drop rating — a first for the category — is a 33% improvement over typical semi-rugged computers. The 4′ drop rating — a first for the category — is a 33% improvement over typical semi-rugged computers. The S14I also offers a class first IP53 rating and has an operational range of -4°F – 140°F (-20°C – 60°C). 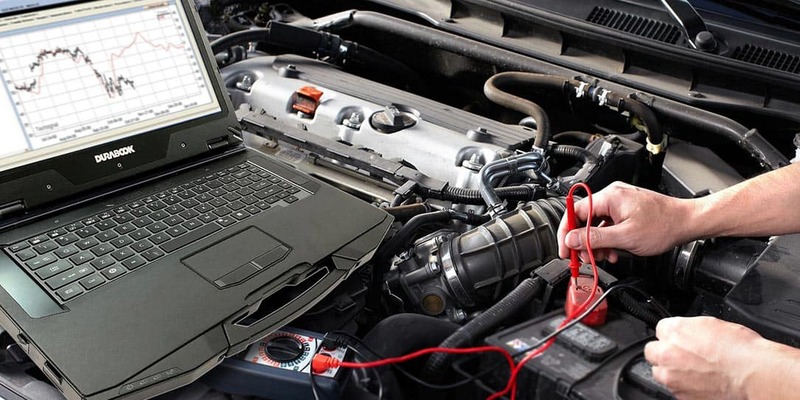 The Durabook S14I boasts a class-leading 4′ drop rate. While durability is important out in the field, so is performance. The Durabook S14I opffers 8th-Gen Intel Core i5 and i7 options with an Intel UHD Graphics 620 GPU. Those requiring more demanding graphics can get the optional GTX1050. 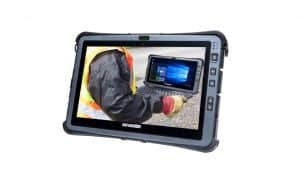 The semi-rugged computer also features a 14”, 1000 Nit, 1920 x 1080 Full HD IPS DynaVue display with Stealth and Night Vision modes. The company’s DynaVue technology increases clarity and viewability in “challenging lighting conditions” while maintaining battery life. On the connectivity front, the S14I features an Intel Dual Band Wireless AC 9260 WiFi card. Bluetooth 5.0, and a Sierra Wireless EM7565 4G LTE module for working outside of Wi-Fi range. 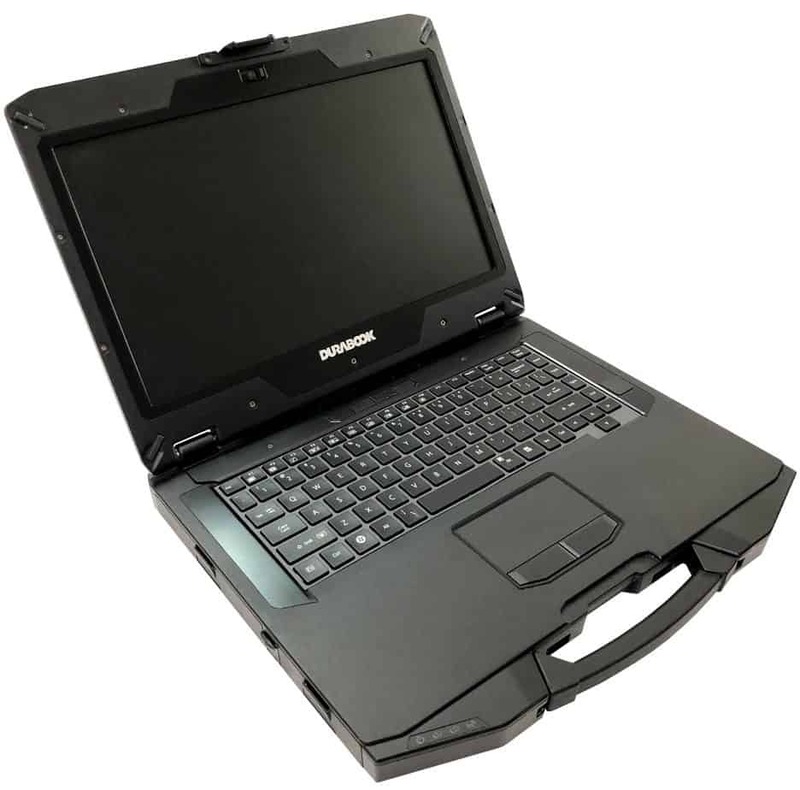 The device includes various expandable and configurable I/O options, including PCMCIA + Express Card or PCMCIA x2, HDMI, VGA, SIM, RJ-45, USB3.1, USB 2.0, RS-422 an optional RFID reader, LAN, display port x2, RS-232 support and more. Available starting in November from authorized resellers, the Durabook S14I starts at $1,849USD. 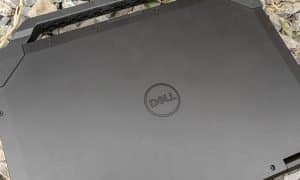 What do you think about the Durabook S14I semi-rugged computer? Let us know in the comments below or on Google+, Twitter, or Facebook.